Edgehill is located at 962 Queens Rd. in Charlotte, North Carolina. Ranging from 2000 to 2700 square feet with two to five bedrooms and two and one half to four and one half bathrooms, you can find the perfect size unit for you! The large beautiful kitchens are fit for any cook and the spacious living room has a wonderful fireplace and is great for entertaining guests! The dining room is a wonderful room for meals with family and friends. The building is secure and two parking spaces are available for each unit in the underground parking garage. 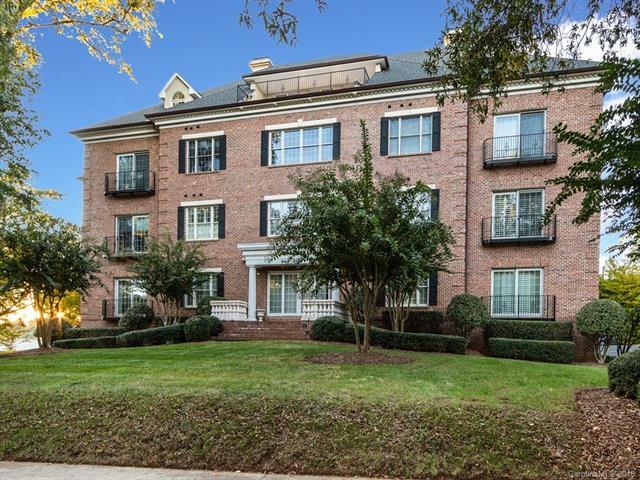 You will find the luxurious features of Edgehill very inviting and one of the best things about it is also its location in the growing area of uptown Charlotte. There are loads of fun and exciting things to do and see. Many exquisite restaurants are within a mile away from Edgehill. Sports fans will be happy to know that the Bank of America Stadium, home of the Carolina Panthers and the Bobcats Arena are only a few miles away so you will never have to go far for a great basketball or football game. And many concerts and other exciting events are held at the Bobcats Arena as well as all over Charlotte. Edgehill is a wonderful place to live and you will love everything about it!